One day during a survey of the new species of poison frog, I found one male individual who was looking after 25 eggs. This was the most exciting moment that I have had during my research. I saw how this male displayed parental care behaviour by positioning himself in front of the eggs to defend them from my approach. It was such an amazing behaviour that showed me how marvelous these poison dart frogs are; risking their lives to protect their offspring. 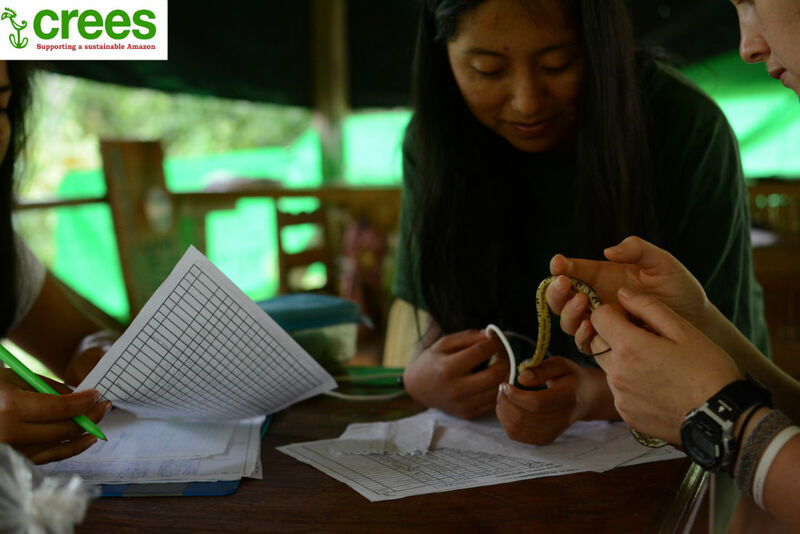 Bio: I have been leading the herpetological monitoring program at the Manu Learning Centre (MLC) research station, which is located in the Peruvian Amazon and operated by conservation NGO, the Crees Foundation. 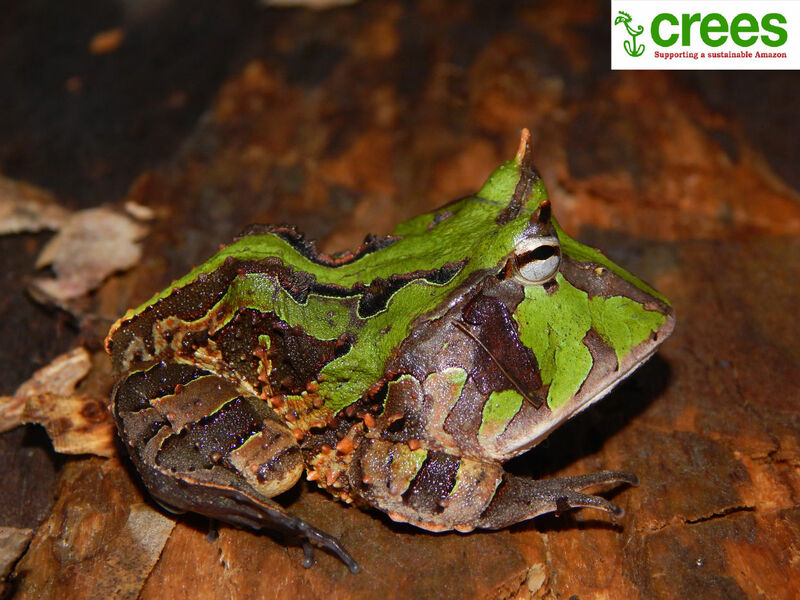 Crees´ biodiversity research programme aims to assess the potential biodiversity and conservation value of different land uses throughout the Manu Biosphere Reserve; from primary tropical rainforest to land utilised by local peoples for agriculture. 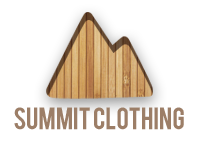 What do you work on currently and how did you get into conservation? I studied biology at the National University in Cusco, Peru (UNSAAC) because I was always interested in nature and wildlife. However, I didn’t have much opportunity to go to the jungle until I applied for a scholarship programme, with the Crees Foundation. Since then, I have been working with Crees, starting off as junior field staff, researching for my undergraduate thesis and now, I am a senior field staff member. All of the surveys that I lead help us to understand the biodiversity and conservation value of regenerating forest by comparing forest types once subjected to different types of human disturbance: completely cleared regenerating forest and selectively logged regenerating forest. 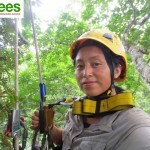 I have been working in the jungle for almost three years, which has taught me the key roles that many species play in tropical forest ecosystems and the importance of their conservation. Which species do you focus on? Within the study of amphibians, I am particularly interested in the Dendrobatidae, which is the Poison Dart Frogs family. Their complex behaviour and attractive appearance are what made me fall in love with them. Sadly, a recent study shows that poisonous amphibians are becoming extinct more quickly than other amphibians. Your research has lead to some surprising discoveries, can you tell us more? In 2013, I had the opportunity to carry out a study on the habitat selection of an endemic poison dart frog of the Ameerega genus, which is a new species to science! This was an awesome finding; the beauty of this frog is astonishing! It has a black dorsum with bright orange dorsolateral stripes and a blue venter with black marbling. 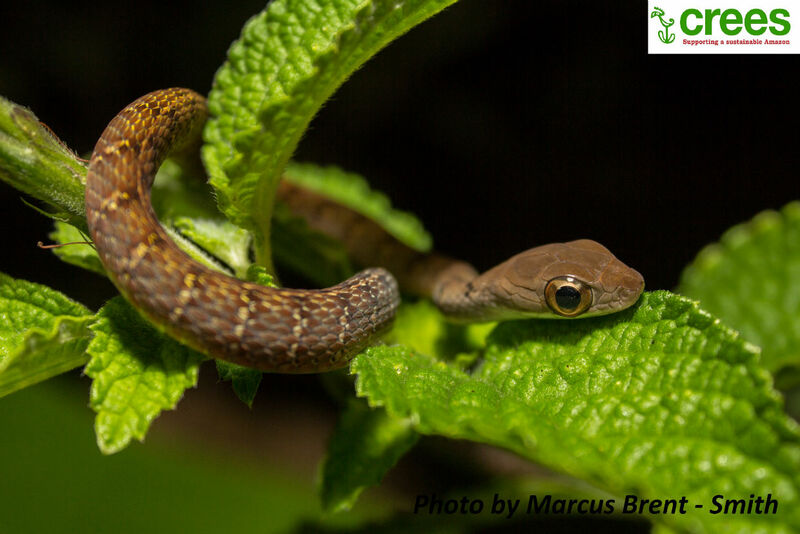 Over the course of two years of herpetological monitoring at MLC, this species was found only in our selectively logged regenerating forest near streams. This was the reason that motivated me to investigate which resources were limiting its distribution to this forest type. 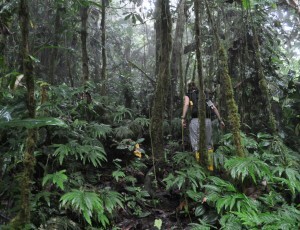 These results have a significant impact on tropical forest conservation. ABOVE: Ameerega sp. The newly discovered poison dart frog. "It has a black dorsum with bright orange dorsolateral stripes and a blue venter with black marbling. " So forest disturbance can be important? The modification of rainforest habitat, due to historic anthropogenic disturbance, has a considerable impact on the structural features of streams and riparian zones. Selectively logged and now regenerating forest, provides an important suitable habitat for this endemic but poorly know species of poison dart frog. 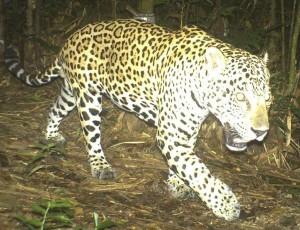 Contrastingly, areas once subjected to complete clearance (with more than 30 years of regeneration) didn’t provide a suitable habitat and as such, there is a potential for local extinction of this new species if suitable forest habitats are subject to clearance for agriculture. This study highlights the importance for landscape managers to protect areas of once selectively logged forest, as they still contain species of considerable conservation concern and important habitat for them to thrive. Your live and work at the famous Manu Learning Center (MLC), tell us about life in the field. The MLC is situated in the cultural zone within the Manu Biosphere Reserve, a UNESCO World Heritage Site which is considered a biodiversity hotspot. However, being located in the cultural zone makes it a vulnerable area to human disturbance. To get to the MLC from Cusco it is an eight hours journey by road and a further one hour boat ride down river. This trip is breathtaking! We pass through different ecotones as we drop in altitude, from high altitude grasslands, down to cloud forest, and finally, into the tropical lowland Amazon. MLC is home to an average of 50 people (between staff, volunteers, and tourist). We are lucky to have a comfortable space to live in with showers and rooms for two/three people. All the organic waste is composted, and this compost is used in our bio-garden to grow fruits and vegetables, which we then incorporate into our meals. On a weekly basis, we source as much local produce from the nearby community of Salvación as possible and we also receive a bimonthly food delivery from Cusco. Fresh vegetables don’t last long in the jungle, but produce from our bio-garden helps to supplement our meals. We don’t have electricity, so we used candles for eating, reading or doing some work at the base camp. We do have regular access to a generator in order to charge laptops, head-torches and other electronical equipment, but this is limited to specific hours during the week. Tasks such a cleaning, tidying, and washing up are shared between all of us. TOP: Phyllomedusa camba. 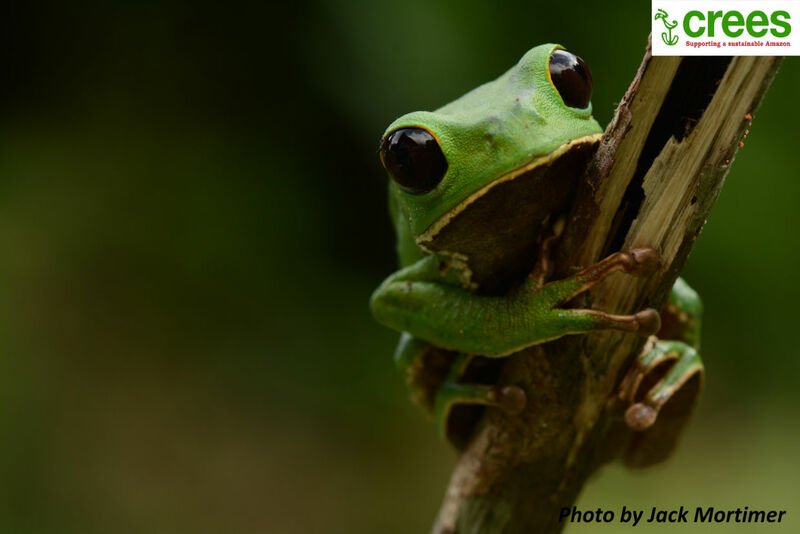 This charismatic arboreal monkey frog was found in our selectively logged regenerating forest close to a semi-temporary pool of water. BOTTOM: Hypsiboas geographicus. This is a frog found in our wetland at MLC. "One day during a survey of the new species of poison frog, I found one male individual who was looking after 25 eggs." What is your daily routine like in the forest? 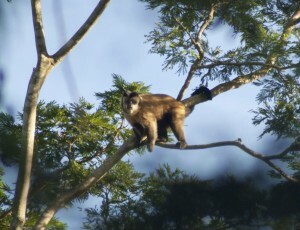 My research consisted of early morning and late afternoon surveys due to the crepuscular activity of this species. Therefore, I had to take boxed-breakfast to eat in the field, which was usually granola. After a month eating granola everyday, except Sundays, I have to admit that I got tired of it! but I had to continue eating it for another three months. What was funny was that volunteers who would join me on surveys loved to take part in the survey just because they knew they would eat granola! Despite the fact that I became tired of eating granola, I do think that there is no better place in the world than eating a meal on a stream in the middle of the jungle. 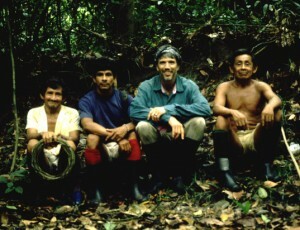 Working in the Amazon is a dream for many conservationists, what have been the most memorable moments? 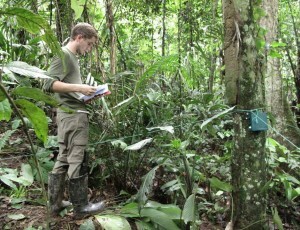 Living in the Amazon is the most wonderful experience: waking up in the morning with noisy birdcalls, going into the jungle for surveys and encountering amazing wildlife along the way and going to sleep with the sound of insects and frog calls is something that I wouldn’t change for anything in the world. One day during a survey of the new species of poison frog, I found one male individual who was looking after 25 eggs. This was the most exciting moment that I have had during my research. I saw how this male displayed parental care behaviour by positioning himself in front of the eggs to defend them from my approach. It was such an amazing behaviour that showed me how marvelous these poison frogs are; risking their lives to protect their offspring. Going out at night and finding a new record of amphibian or reptile to the reserve are moments that I will never forget because of all the excitement that they create. They remind me of how much is still left to be discovered and how much work there still is for me and other researchers to do. TOP: Environmental education for children. 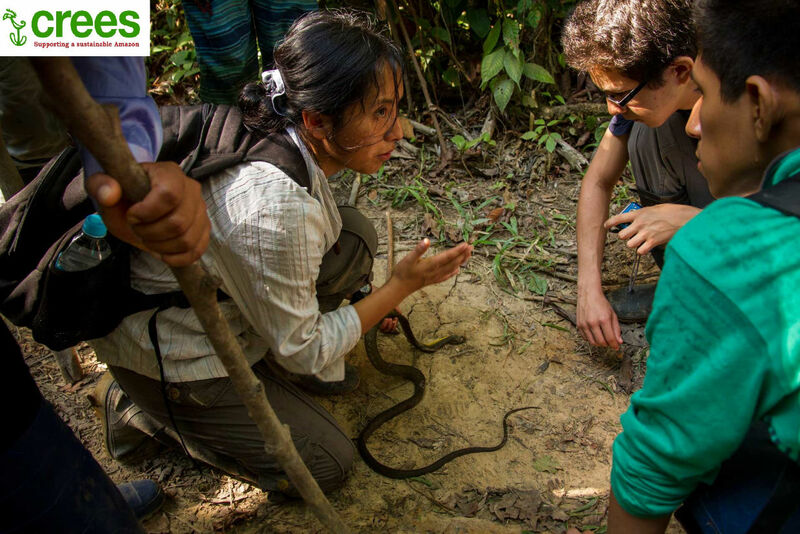 During the year a group of students from the Amazon Peru come to MLC, this is an opportunity for us to teach them why we care about conservation. BOTTOM: Processing snakes. All the herps need to be measured and weight. 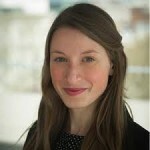 "They remind me of how much is still left to be discovered and how much work there still is for me and other researchers to do." Is there anything that scares or worries you in the forest? Leishmaniasis – this is an illness caused by a protozoan parasite, which is transmitted by the bite of female sandfly, producing ulcerative lesions in the skin. The treatment here in Peru is really painful; it consists of daily intravenous injections of a compound that contains antimony and the course of treatment is 20 days. 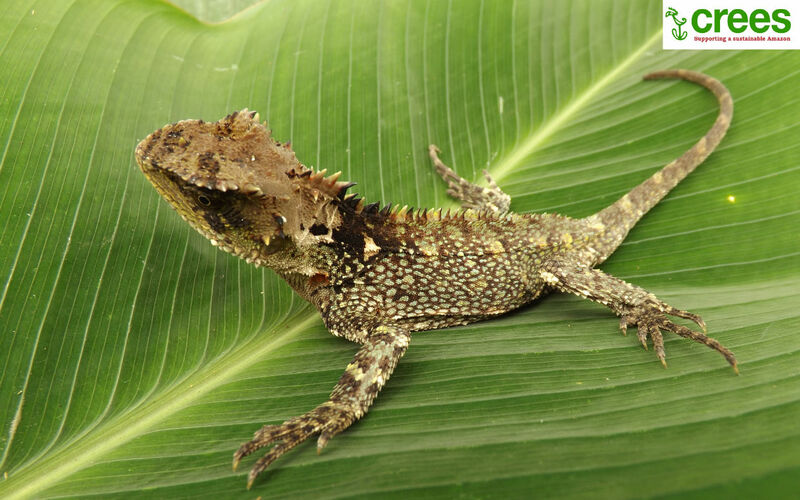 Working as a herpetologist increases the risk of getting Leishmaniasis because sandflies are active at the same time that frogs become active. 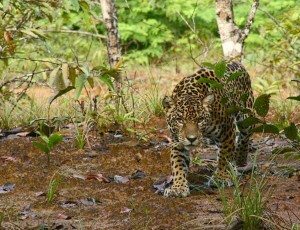 However, this is just part of life when you work in a tropical forest. TOP: Ceratophrys cornuta. 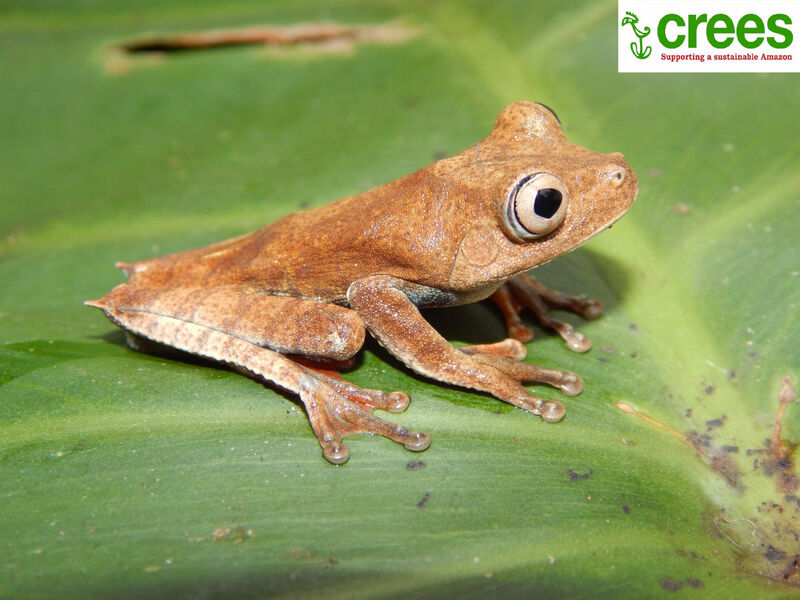 This is a frog found in the leaf litter during one of our expeditions to the Manu National Park. MIDDLE: Dendrophidion dendrophis. This is a snake caught in one of the night surveys. Its English name is Tawny Forest Racer. It is considered one of the most beautiful snakes of the Neotropics. BOTTOM: Enyalioides palpebralis. This is a lizard caught during one of the night surveys in the selectively logged regenerating forest. Its English name is the horned forest dragon. Lastly, what advice do you have for anyone embarking on fieldwork? There are three things that I wish I had known before I started fieldwork.  Statistics – I would have liked to have known more about statistical analysis of data. This was one part of my project that I struggled with most during my research. However, the scientific coordinator at MLC and fellow researchers helped me with this aspect and so I was able to learn a lot. English – Many people at the MLC are native English speakers, so to be able to communicate and learn and teach, an advanced level of English is required. This is not a problem for me anymore because my English has improved a lot, but at the beginning of my time with Crees, I found it really hard. This was however a great opportunity for me to become immersed in the language and I feel will really assist me with my future career to be a successful international researcher. 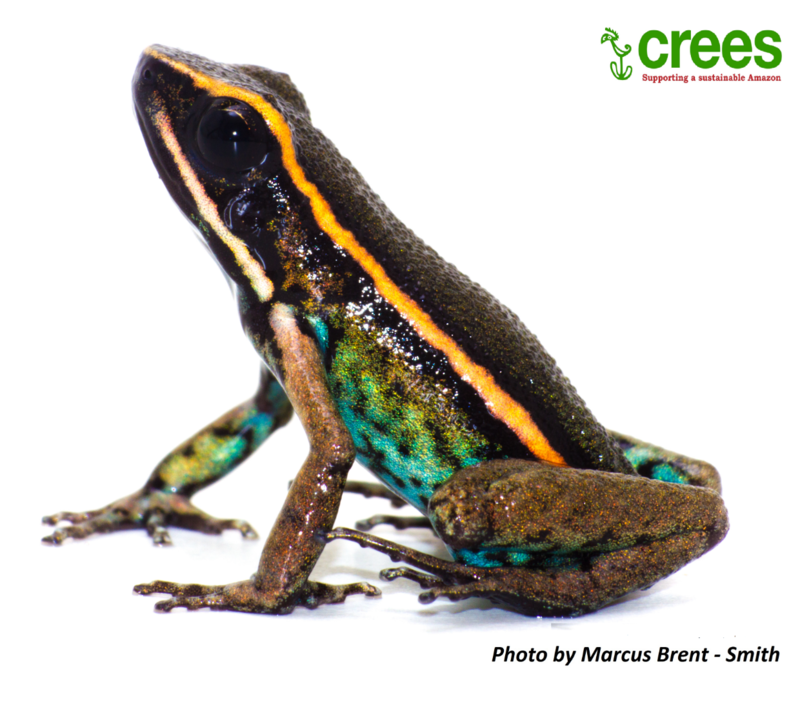 Knowledge – By the time I began studying the habitat of the poison dart frogs, I wish I had read more about these incredible animals before I started researching them. I didn’t record all the information observed because I didn’t think it was necessary. Now, I know that information would be useful to write another paper about this frog. All in all, are you optimistic about the future? There is a lot of work to do to conserve biodiversity. There are many, many species we haven’t yet discovered and there are many ecological interactions that we still don’t understand, and therefore there is a lot of research waiting for people to do. 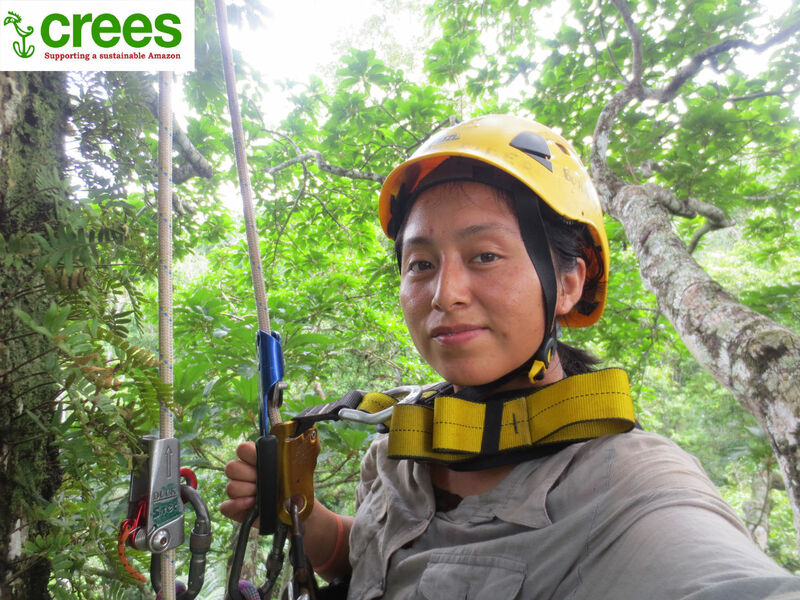 Working in tropical forests may sound a bit challenging for many people because of all the risks you may come across, however the experience of living and conducting research in such an amazing place is the most wonderful experience for someone who loves wildlife. The idea of doing something to protect these areas so that future generations can have the chance to enjoy it makes every effort worthwhile.